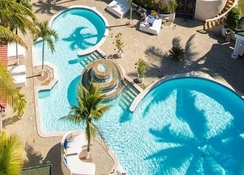 Lifestyle Crown Residence Suite is a luxurious, all-inclusive resort nestled in San Felipe de Puerto Plata in the Puerto Plata Province Region of Dominican Republic. 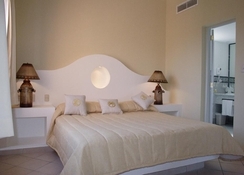 The property is a short walk away from Bahia Cofresi Beach, a beautiful sandy beach in San Felipe. 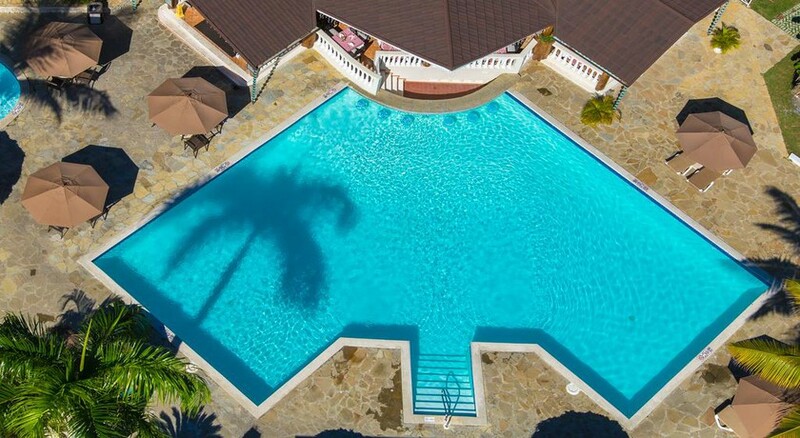 With a year-round outdoor pool, water sports facilities and a lovely spa, the hotel welcomes guests with the promise of a comfortable stay amidst warm hospitality. 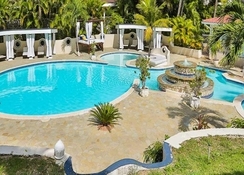 Offering facilities like 11 outdoor pools, 24-hour front desk, a cash machine and gift shop, the resort is a favourite of travellers whether travelling solo, as a couple or family to Puerto Plata. Guests can also relax with several activities like golfing and snorkelling available in the area. San Felipe de Puerto Plata is the capital of Puerto Plata and home to fabulous beaches and historical ruins. The region is dotted with sprawling all-inclusive seafront resorts and an 18-hole designer golf course. The old city is spread around 16th-century Fortaleza San Felipe, a Spanish fortress that now functions as a museum. Lifestyle Crown Residence Suite is located a short walk away from Bahia Cofresi Beach White sand beach which is good for swimming. The property is close to shops, restaurants and a golf club and 1.6km from Ocean World. The nearest airport is La Union Airport at 25.9km. The hotel has 90 fully-furnished guestrooms spread over two floors. The spacious rooms offer excellent sea or pool views and are equipped with air-conditioning, sofa beds, drapery, tea/coffee maker, ironing board, balconies and a fully furnished kitchenette including stove, fridge and cookware. Lifestyle Crown Residence Suite has a buffet international spread for breakfast. There are several themed ala carte restaurants such as Rodizio - for Brazilian cuisine, Bellini - for Italian cuisine, Casablanca - This buffet restaurant specializes in international cuisine, Indochine - for Asian cuisine, El Pilon – serves Dominican cuisine. 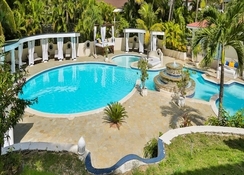 Lifestyle Crown Residence Suite has 11 delightful pools and a private beach area for guests to relax in solitude. There is an exclusive spa Yin Yan with 11 treatment rooms including rooms for couples. The spa offers deep-tissue massages, hot stone massages, sports massages and Swedish massages. A variety of treatment therapies are provided, including aromatherapy, Ayurvedic, and hydrotherapy. The spa is equipped with a sauna.